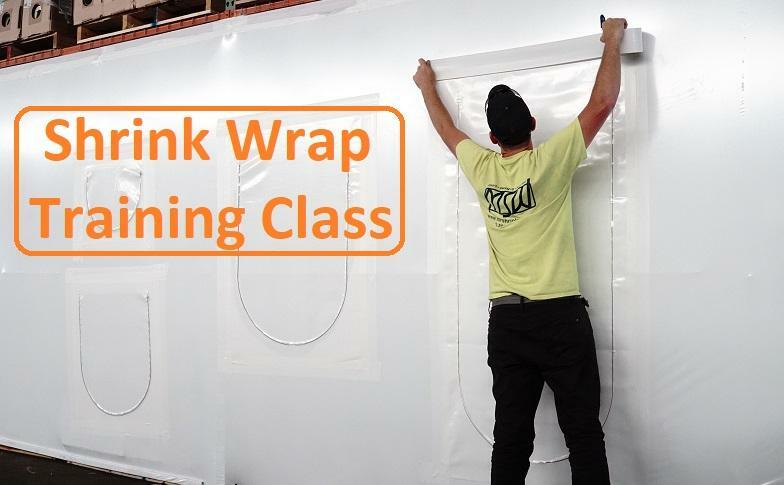 In effort to provide the personal consideration that is needed to fully explain details and safe installation methods of shrink wrapping, we have limited our training classes to six trainees, or 6 seats per class. Browse our listings and find a date that works for your business and add it to your cart. 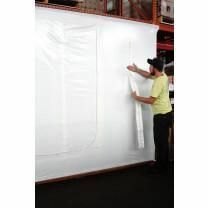 Simply check out to book your shrink wrap training at our location in Prospect Park, PA. We'll send you a follow up email shortly thereafter. Pay only $500 a seat when you buy 3 or more at once!